have you joined anek designs on facebook yet? go on like our page for latest product updates and news!! click here to join now!! I've gone through your entire blog.. I like all dese work u did... In fact I am also in a big trouble related to residence... where I will stay,what plan to do for interior, how to do shopping budget for home, really should do it now or not???? By the way in Kolkata where I can find your store? Can you tell me?? As everyone else has been telling me...there is no time like the present...so go ahead and indulge yourself now! 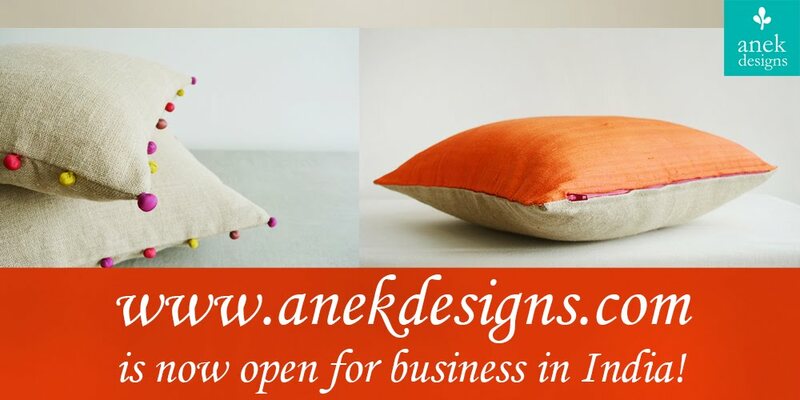 In Kolkata find Anek Designs@ India Kitsch, 37C Hindustan Road.